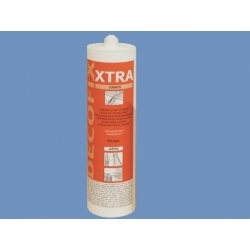 Minimum quantity for "DecoFix EXTRA FX200 310ml glue for joining stucco Orac Decor" is 1. 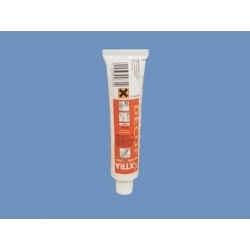 Minimum quantity for "Adefix Plus 290ml glue for joining stucco NMC" is 1. 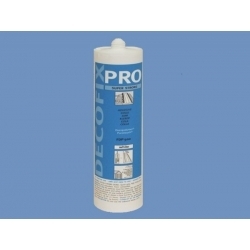 Minimum quantity for "DecoFix PRO FDP600 4200ml adhesive for stucco Orac Decor" is 1. 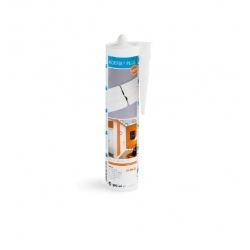 Minimum quantity for "DecoFix Hydro FDP700 adhesive for exterior stucco Orac Decor" is 1. 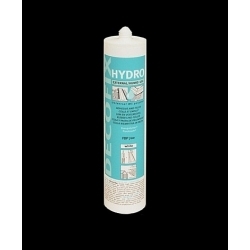 Minimum quantity for "Hybrid mounting adhesive DOMOSTYL NMC" is 1. 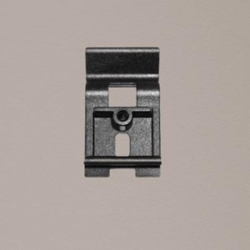 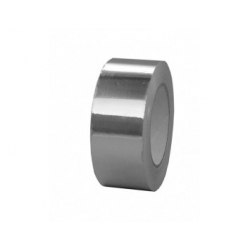 Minimum quantity for "Mounting clips for skirting 50pcs Barlinek [CLONE]" is 1. 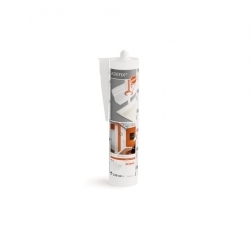 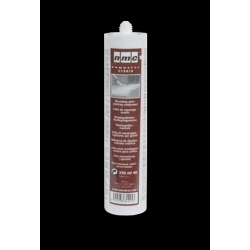 Minimum quantity for "DecoFix PRO FDP500 310ml adhesive for stucco Orac Decor [CLONE]" is 1. 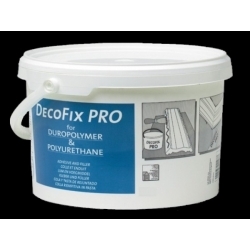 Minimum quantity for "DecoFix PRO FDP500 310ml adhesive for stucco Orac Decor [CLONE] [CLONE]" is 1.